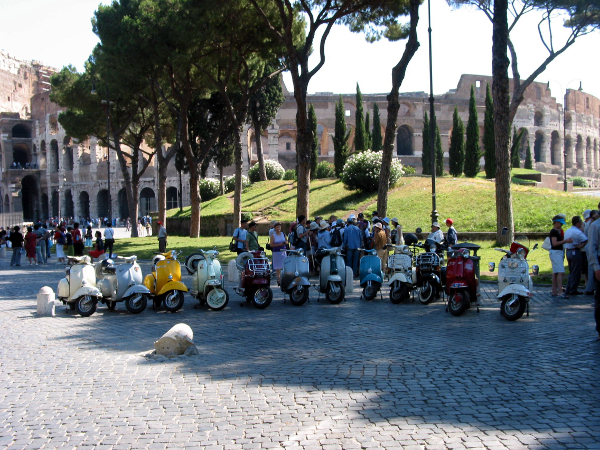 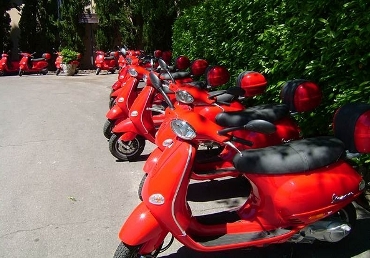 Incentive proposal in Rome offering unusual ways to discover the city and the surroundings, have fun and increase the cooperation among participants. 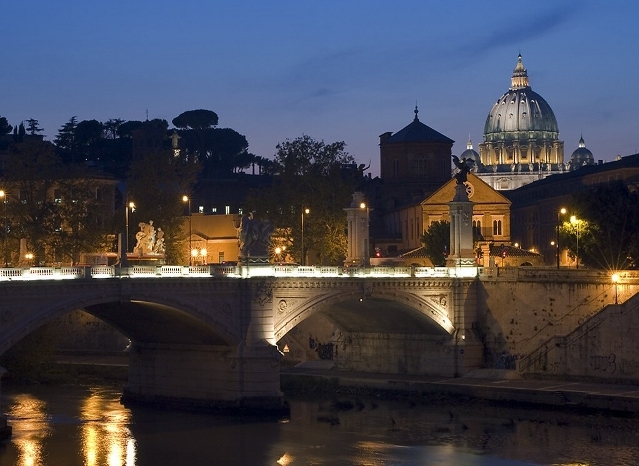 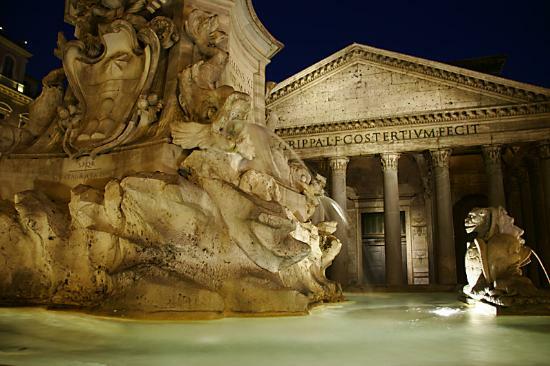 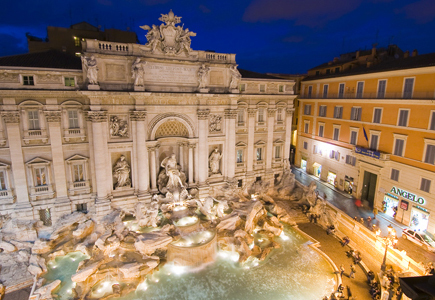 Rome by night: panoramic tour through illuminated spectacular monuments, squares, fountains and churches, including Trevi Fountain, Colosseum and St.Peters’ and many other attractions. 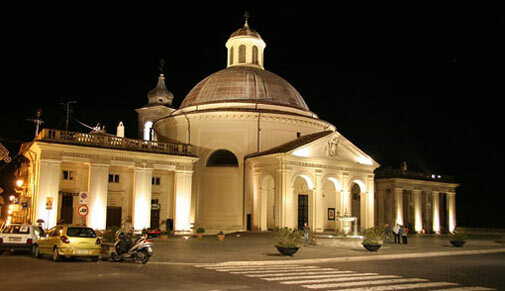 At the end of the tour dinner in typical restaurant with Italian music entertainment. 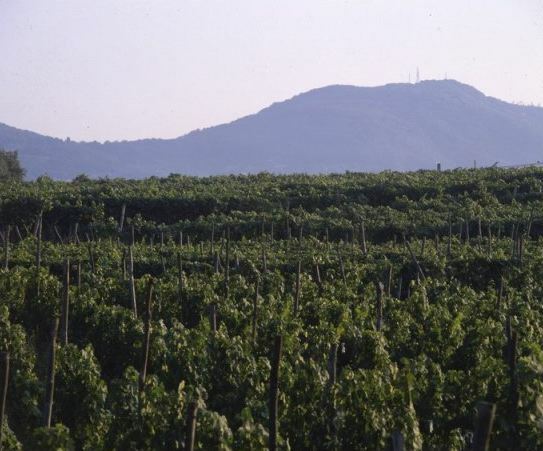 Excursion to Roman Hills with wine tastings: Roman Hills, also known as Roman Castles, are a group of villages situaded in the hilly region to the South of Rome. 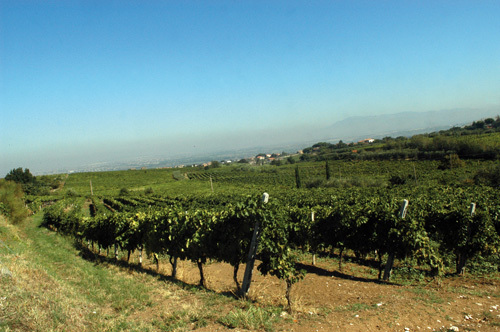 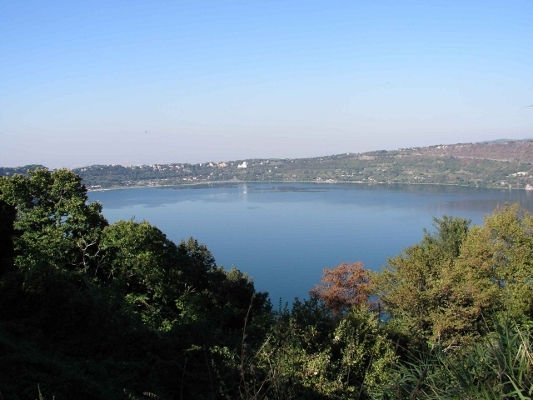 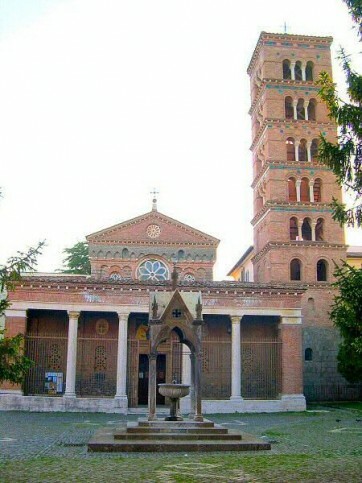 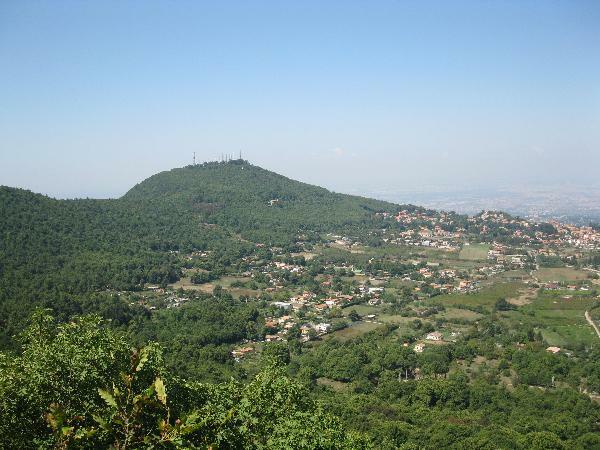 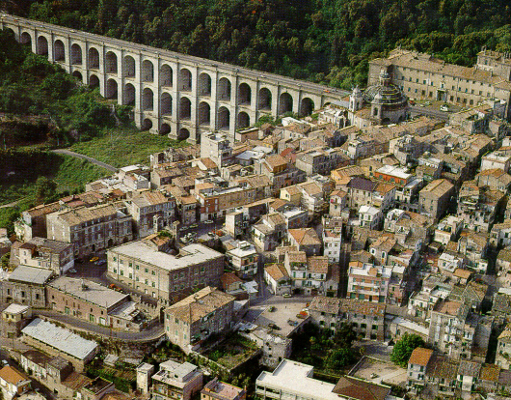 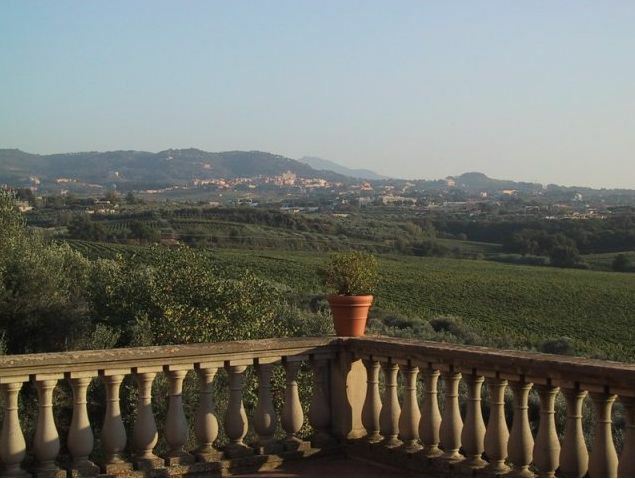 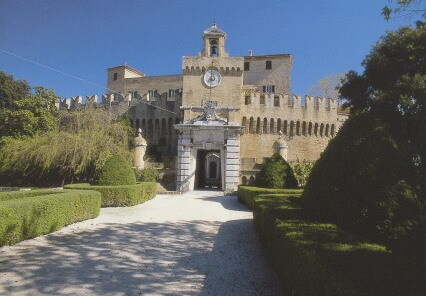 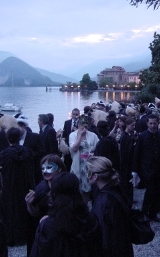 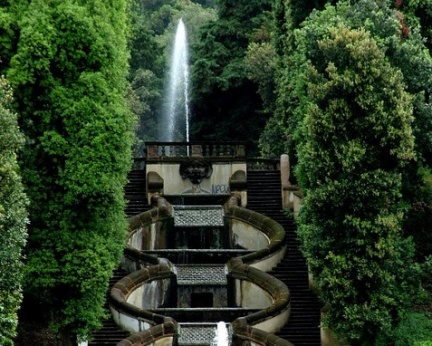 The region is characterized by the small volcanic Albano and Nemi Lakes, villas, castles and wineyards. 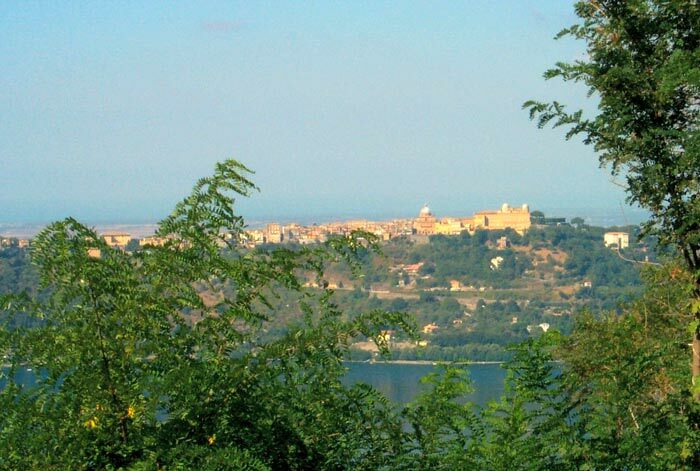 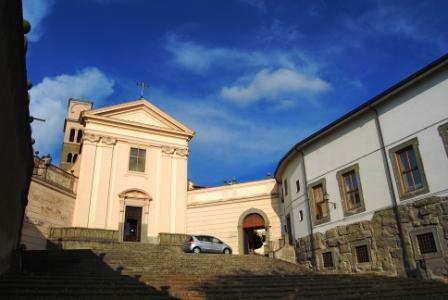 The excursion will feature a panoramic tour through Castelgandolfo (summer residence of the Pope), Albano, Grottaferrata and Frascati. 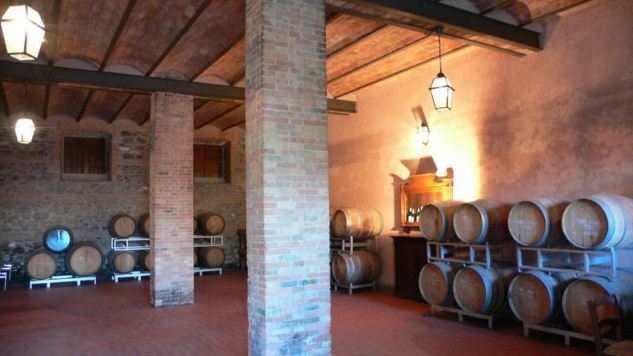 Then guests will visit a winery and will taste some of the local wines together with local specialities.